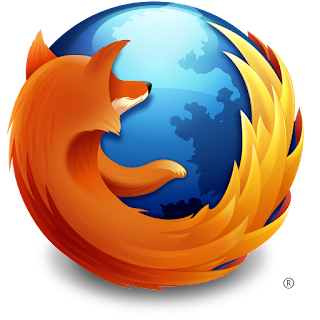 In the latest release of the popular Firefox web browser, Mozilla introduced a new method of handling PDF files. Unfortunately, it doesn't seem to play nice with LoopLink project summaries. Click on the Applications icon. In the Action drop down on the right, select 'Use Adobe Acrobat (in Firefox)'. This issue was brought to our attention by a user working in Firefox 19.0 on a Windows Vista machine. We were able to recreate the problem on Windows XP and Windows 7 with the same version of Firefox. This issue is not isolated to LoopLink Project Summaries. We have heard reports from users that other PDF files are also subject to this Firefox bug.